She may be 92 years old, but Annie Dillard had her pose ready for the standing ovation she received when she graduated Wednesday from Midlands Technical College in Columbia, S.C., and she’s not done learning. Dillard, who received an associate degree, her fourth academic degree, plans to return to college to study early-childhood education, and this is being done while she’s running her own beauty salon. Kinda makes you rethink your own to-do list, right? 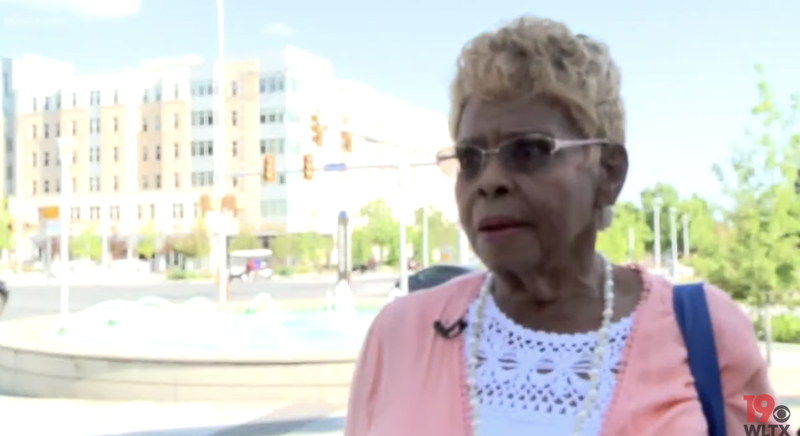 In an interview with WLTX-TV, Dillard said that she knows she’s inspiring younger classmates—and their moms. “[The youngsters] say they have great inspiration and they say they’re gonna tell Mom and get Mom to start school,” said Dillard. There’s no rest for Dillard; in two weeks, her next round of courses start, but she’s already looking forward to it. “Only the strong survive,” she said.